What are the key benefits of slider windows? 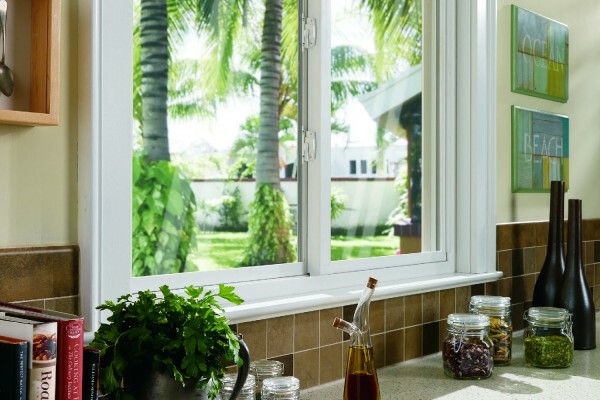 A slider window offers a classic design that lends itself to contemporary style homes. 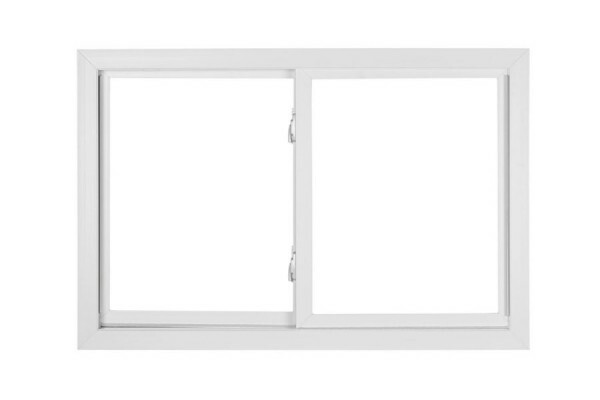 A versatile window, a slider is ideal in tight horizontal spaces where you need airflow or choose a large 2-lite or 3-lite slider for maximum light and an expansive view. 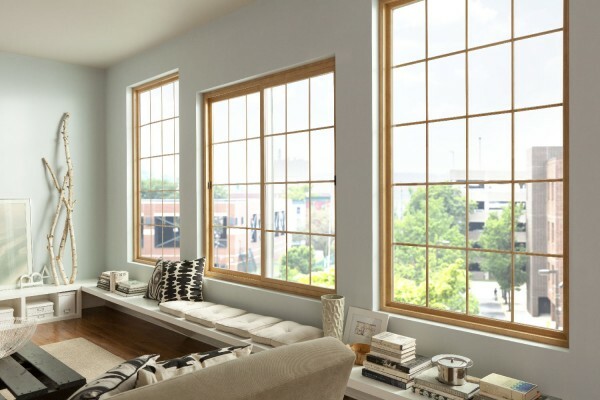 Sliders are perfect for replacing picture windows for added ventilation. How much do replacement slider windows cost? 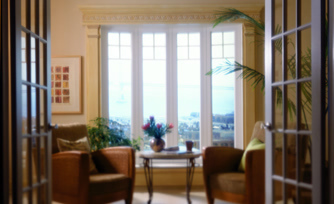 The cost of your new slider windows depends completely on you, your style preferences and your home. Find industry averages for window replacement costs here, but for an official cost estimate you will need to contact a Simonton pro who will visit your home in order to make an official estimate. You can also create a My House account on our website and add window choices to your house before you even meet with a pro. 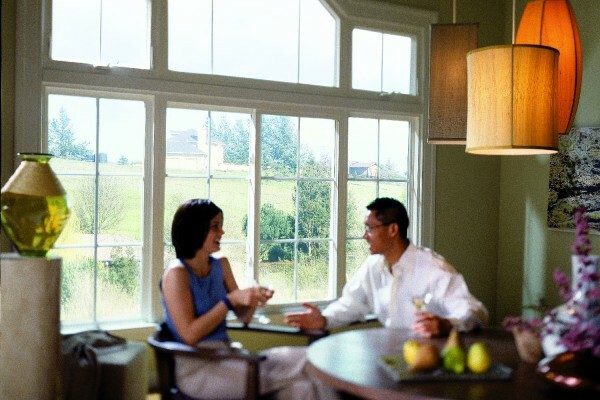 This expedites the pro’s ability to provide you with a window replacement estimate. Create a My House account here. 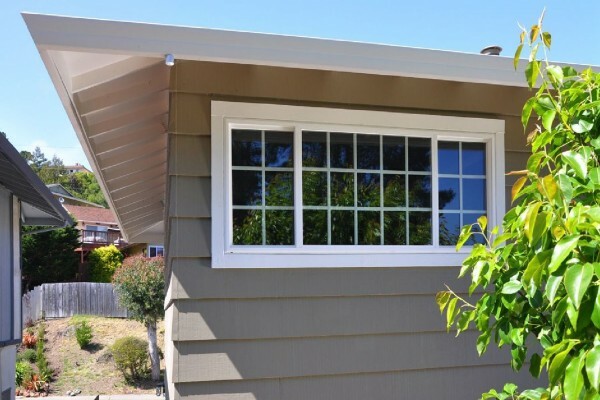 What home style is best suited for slider windows? 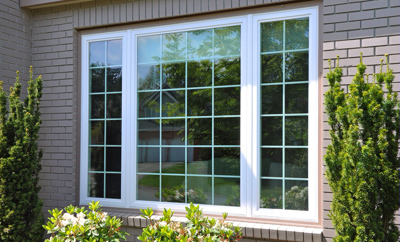 Slider windows are best suited for modern home styles such as mid-century modern, prairie, Tudor, ranch or art deco. 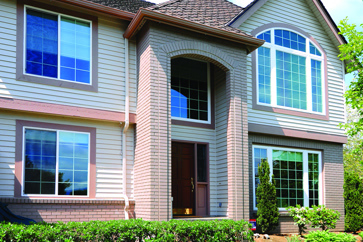 Depending on the style of your home, slider windows can be customized with hardware and grid options. To see examples of slider windows in the home, browse our photo gallery and search slider under window style. 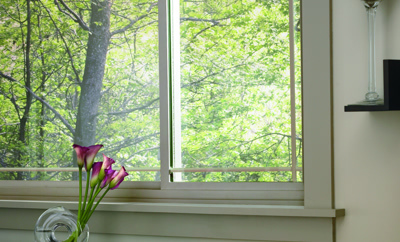 Change things up by switching from a sliding window to a double hung window. 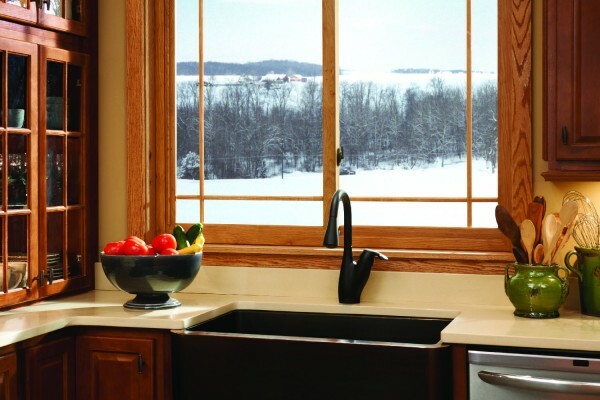 Double hung windows slide up and down and the bottom and top of the window tilt in for easy cleaning. Create amazing curb appeal by choosing a bay or bow window. 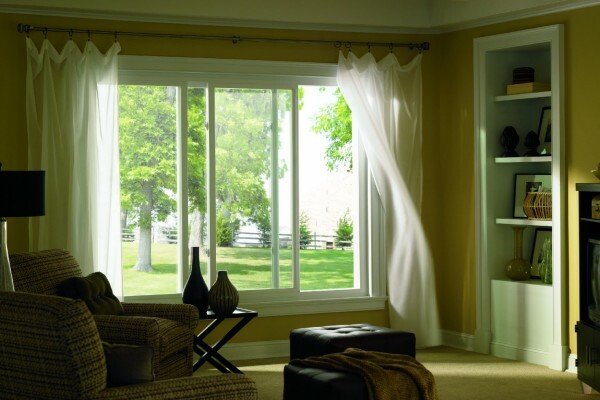 These windows add beautiful dimension on the outside and additional seating on the inside of your home.